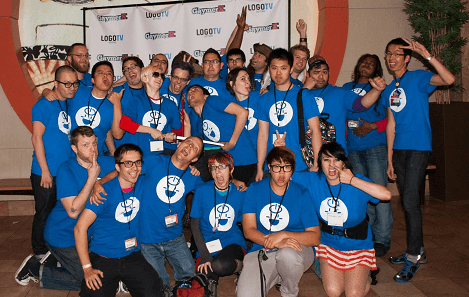 GaymerX2 Is Over, But The Queer Gaming Movement Has Just Begun! 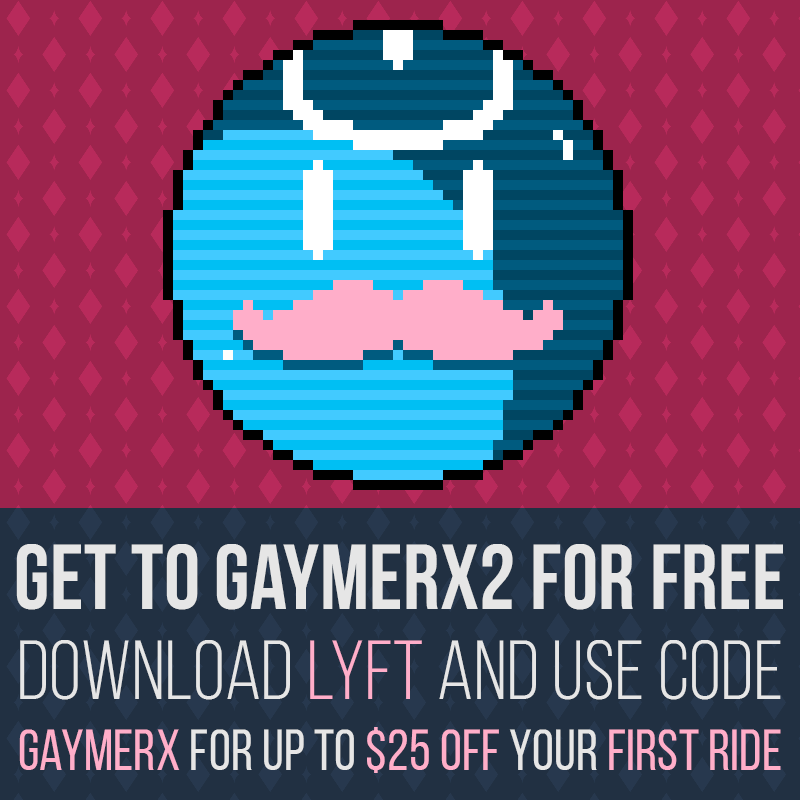 My name is Matt Conn and I founded GaymerX two years ago as a silly idea at an SF Gaymers event. A few months later we started a kickstarter for “GaymerCon” and thanks to the help of a bunch of super generous folks, we raised more attention and funds than we ever could have imagined. For believing in our vision of a more accepting, welcoming, queer friendly gaming world, I thank you for taking this ride with us. 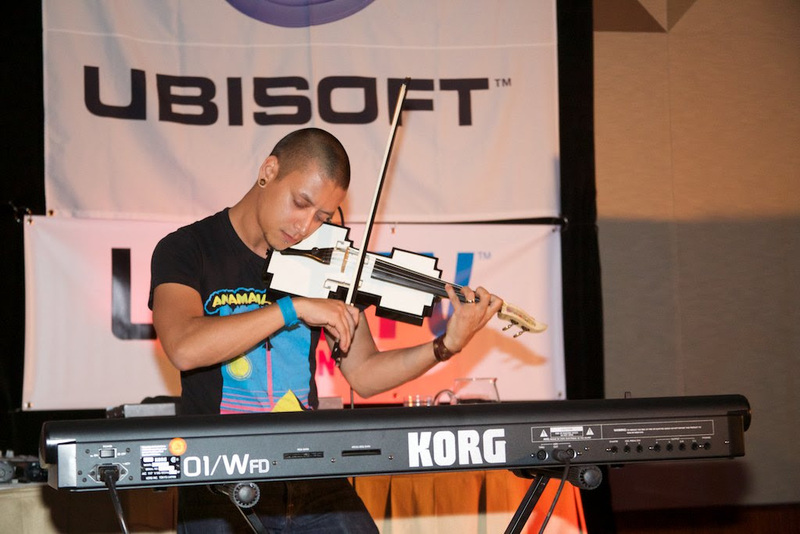 You may have heard that GaymerX was ending, and..in a sense, that’s true. 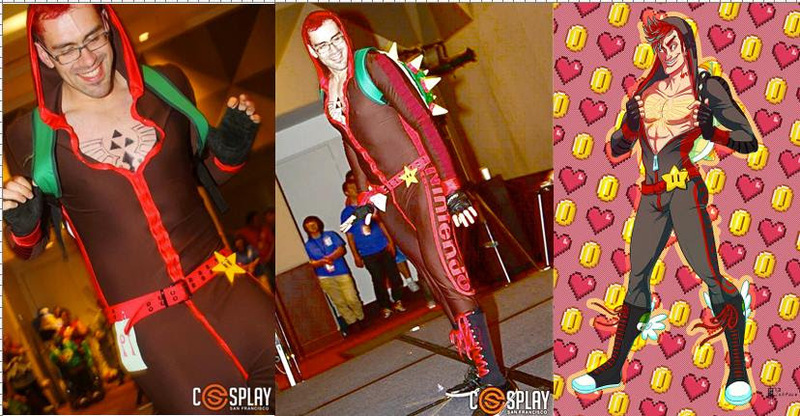 There will not be a “GaymerX3” in 2015. However, we have some extremely exciting events and stuff that we’re working on, but we need your help. After all the glitter and stardust was done, we took quite a financial hit from GaymerX2 – we ended up having a hotel bill alone of over $90,000, not counting A/V, lighting, insurance, flights for out of town teams and equipment rentals, and with our Kickstarter for the event only hitting 24K and with slightly lower than expected attendance, we fell into a $50K hole. We need your help – There are three major projects that we’re working on and without your help, we won’t be able to operate beyond completion of these three items. Please help us continue to bring queer games and content to you! We helped finish and produce Gaming in Color, but have actually sold very few copies of the film. 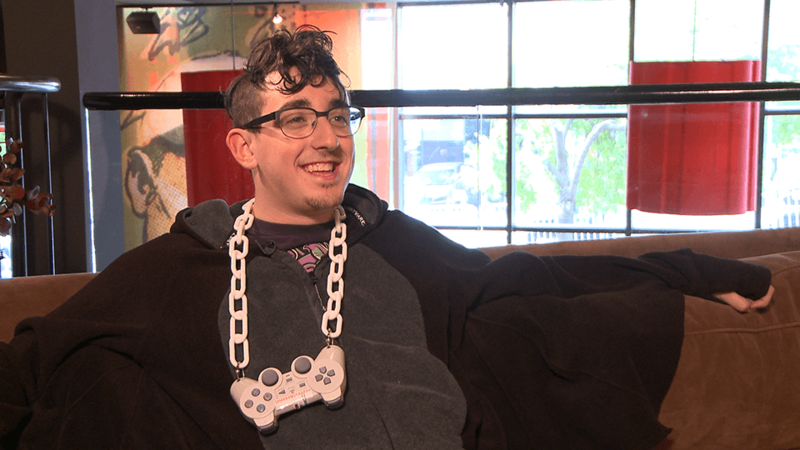 Gaming in Color is a documentary that hopes to explore what queer gaming is and why its important. We are actively shopping it around to film festivals and looking for distrobution, but that’s expensive and without funding, this film will end up not getting to the people we really want to get it to. If you haven’t seen the film yet, please consider giving it a watch (and let us know if you can’t afford it and we’ll make it whatever you can afford). 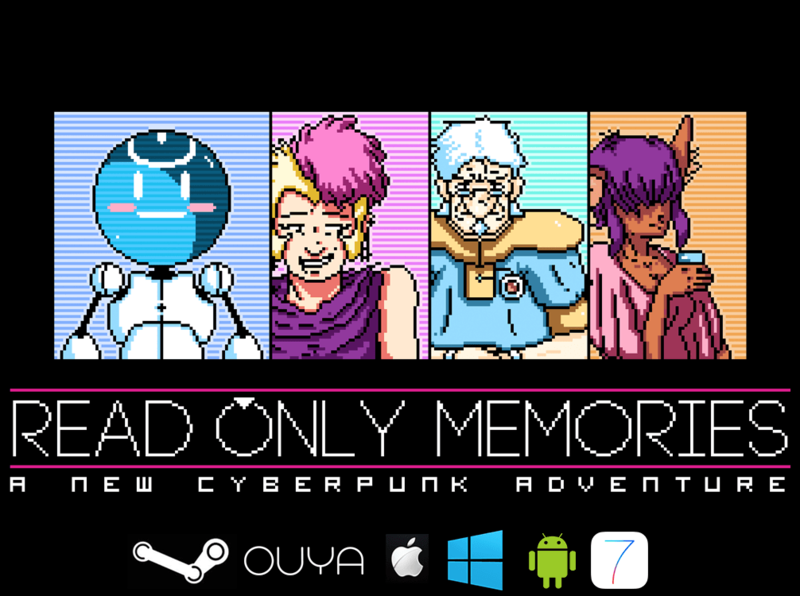 Read Only Memories is a cyberpunk adventure game featuring queer characters coming out in November 2014 on PC, Mac, and OUYA and Early 2015 for Android, iOS. Please check out our steam page for the trailer and more info, and you can also vote to greenlight it! 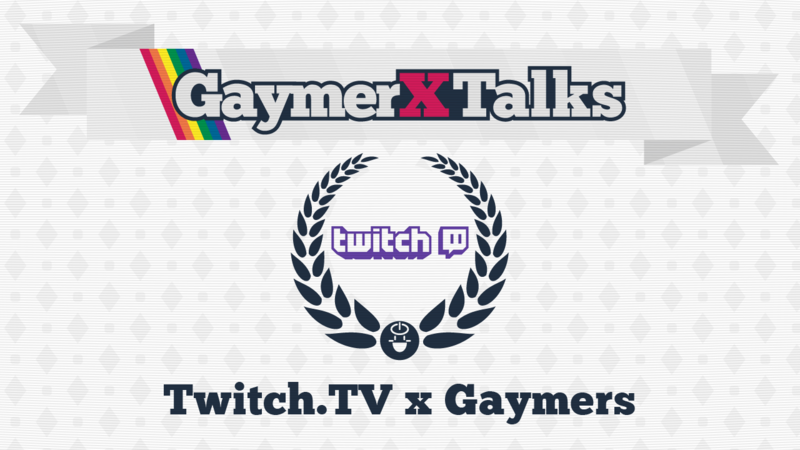 Within the next few weeks, we will be launching a Kickstarter for two projects in one – GaymerXTalks and GaymerXJam. 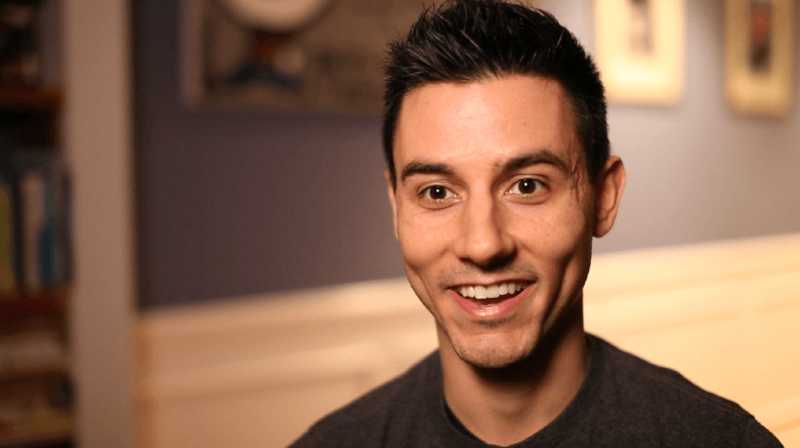 GaymerXTalks are all of our panels from GaymerX2 that we need to pay to get edited and sorted through. We spent a lot of money last year to film and put all of our panels up for free for all ages to be able to view on YouTube, and we want to do it again! Stretch goals would go towards more original talks with queer devs and game devs talking about queer issues and ideas in games. 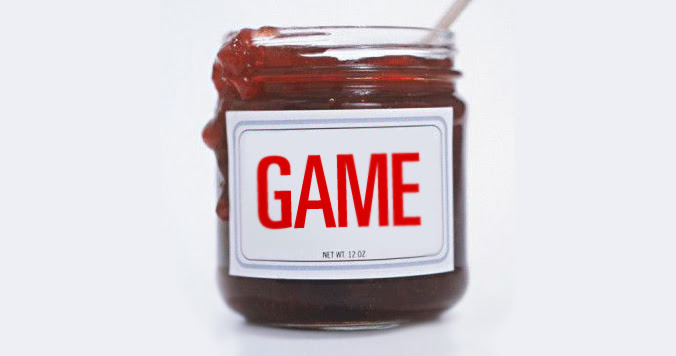 GaymerXJam is a 2 1/2 day Game Jam focused around giving all gamers the ability to make a game exploring SOMETHING queer. 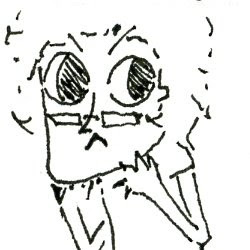 One thing that really bothers us is the lack of queer games that exist, and with tools like Twine, Unity and Renpi out there, there’s a level of game making for everyone and we’ll have professors (think professor oak) on hand familiar with the programs to help you make a really awesome game. Tickets will be around 40 or 50 bucks and will include food and stuff. Becuase we ended up with a hotel bill way over the minumum, they were willing to help lower our bill if we did another event this year, and becuase of that, the event will be in DECEMBER of this year. We realize that’s a very short amount of time but since this is totally different than a regular GaymerX, and we expect only about 250 people or so, it’ll be a totally different experience. Please be on the lookout for this kickstarter in 3 weeks, and when it launches, please back, share and spread the word! If you want GaymerX to continue to be able to do the work that we do with the gaming community, showing them that queer games matter and that #everyonegames …. Please consider backing, preordering, or watching one of the above. If it ends up that one or all of those projects fail and GaymerX/MidBoss ends up having to shut down in 2015, it has been an honor being able to work with all of you and make such a huge, amazing, humbling impact on the gaming world, and no matter what happens after all these projects finish, you have helped me live the dream of making the geek world a little queerer. 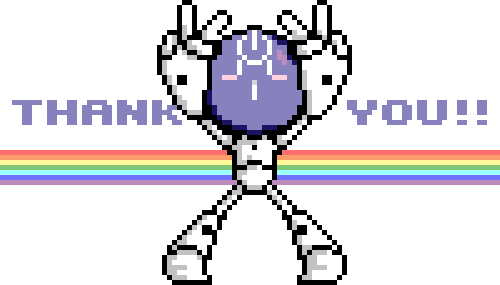 Thank you everyone for helping make GaymerX2 amazing – we’ll have more news, photos and more in the coming weeks, but for now: THANK YOU!!! Now I bet you’re asking..what are the times? Well, we have released the FULL schedule HERE, but if you wanna know the general times, check it out! 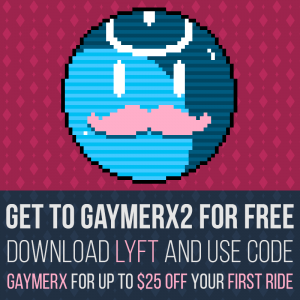 LASTLY if you’re coming via car, go to gaymerx.org to save 25% on local parking spaces thanks to parking panda, or if you’re coming via..not car, download LYFT and use code GaymerX to get $25! SEE YOU IN 7 DAYS GAYMERS!!! !